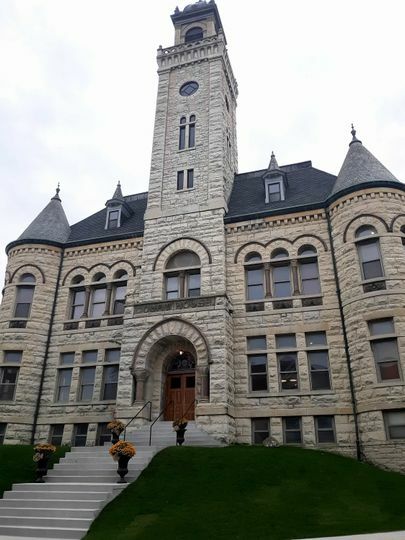 Transformation of this historic building - Historic Courthouse 1893 - located in downtown Waukesha, Wisconsin, back to its timeless beauty after 120 years has completed. 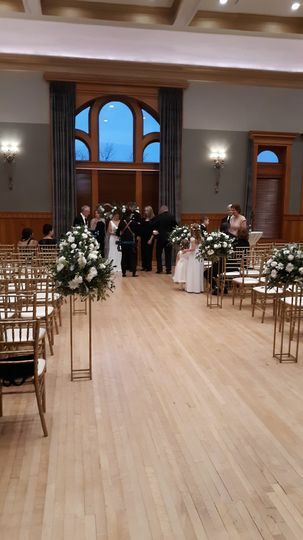 With a rich history and Romanesque architecture, Historic Courthouse 1893 gives couples a charming and iconic setting for their wedding ceremony and reception. Historic Courthouse 1893 has two floors that total approximately 12,000 square feet. 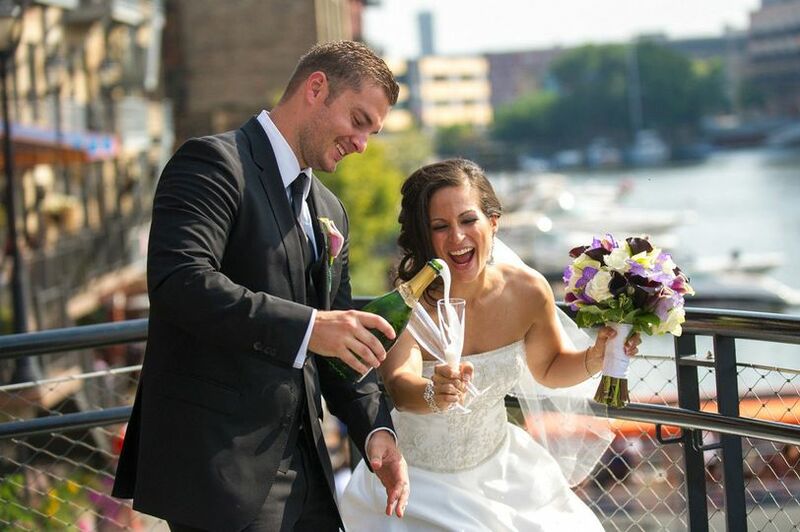 The venue is especially perfect for ceremonies with its separate spaces and floors for cocktails and beverages. 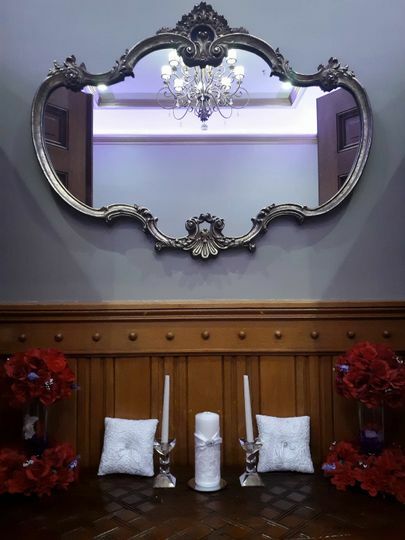 Guests can feast their eyes on the stunning entrance upon entering the ballroom where couples can host up to 300 seated guests. 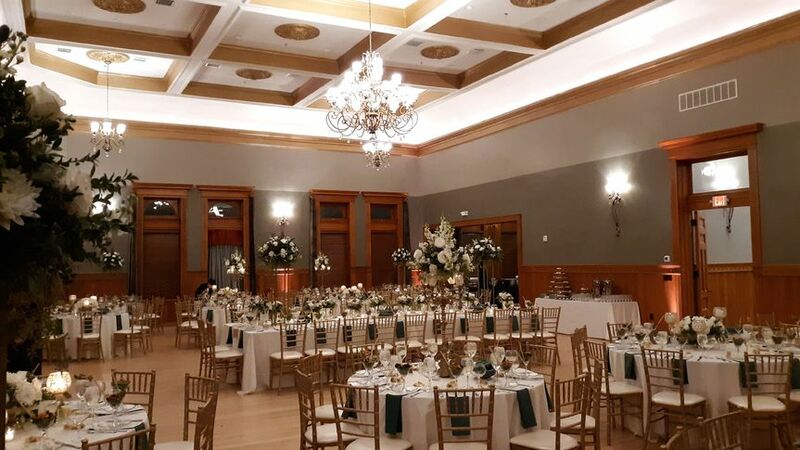 With the restoration of the original wood floors and a gorgeous ceiling, Historic Courthouse 1893 is a premier venue providing guests with traditional elegance around every corner. 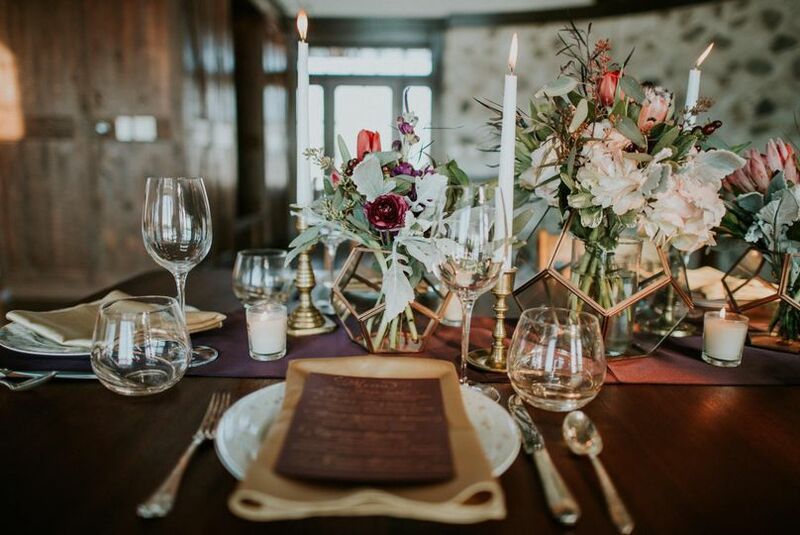 Couples have extensive and customizable wedding catering and menu options to choose from with this Chef Jack’s Catering-exclusive property, including plated dinners, family-style, food stations, cocktail reception, buffet, hors d'oeuvres, and dessert. In addition, Historic Courthouse 1893 provides a variety of bar packages. Please note there is a 125 guest minimum for food and beverage for Saturday events. 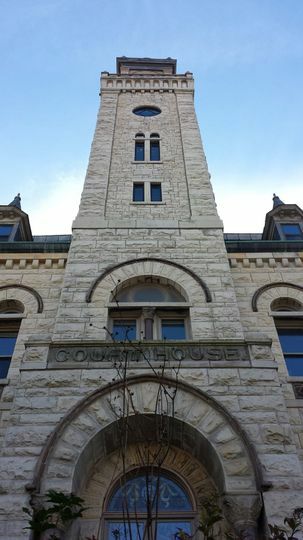 Historic Courthouse 1893 is uniquely situated near the beautiful Waukesha Riverwalk along the Fox River and walkable to downtown's nightlife and offerings. A variety of hotels are within a few short miles. Hundreds of free parking spots are available all around the venue. You'll be pleasantly surprised with what Waukesha and Historic Courthouse 1893 have to offer. 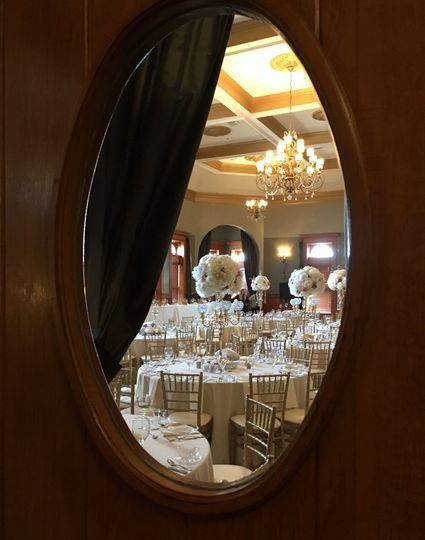 The Historic Courthouse 1893 is a perfect venue for one of the most special day of your life. The authenticity, historical significance, and charm of the building itself is enchanting. 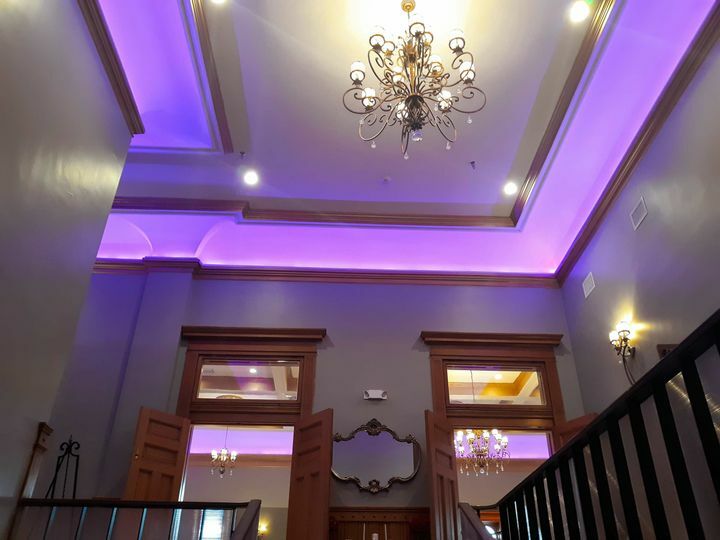 The extensive renovations respect the originality of the building, yet unveil modern beautiful amenities that are elegant, classy and timeless. Nothing was overlooked in this masterful restoration. Planning was made simple by Eric and Tony and all of Chef Jack's staff. 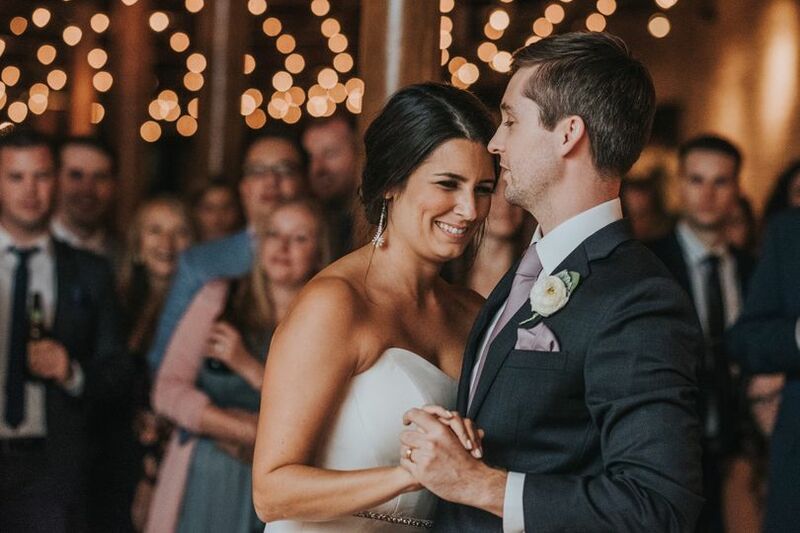 They met with us when ever requested and truly there was not a minute of worry or concern throughout all the preparations and the actual wedding day was flawless. The ability to have the ceremony and reception in one facility so that there are no travel concerns was extremely beneficial. 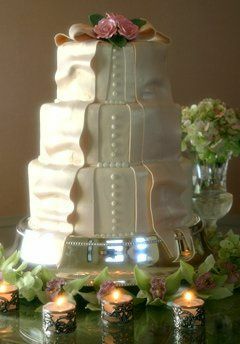 All aspects of the wedding day were professional, comprehensive , detailed and provided by gracious and competent staff. The ceremony, cocktail hour and reception were seamless. Guests were extremely complimentary of the food provided by Chef Jack. Appetizers were plentiful, varied and delicious and the meals were generous in portions, tastefully presented , and delectable. 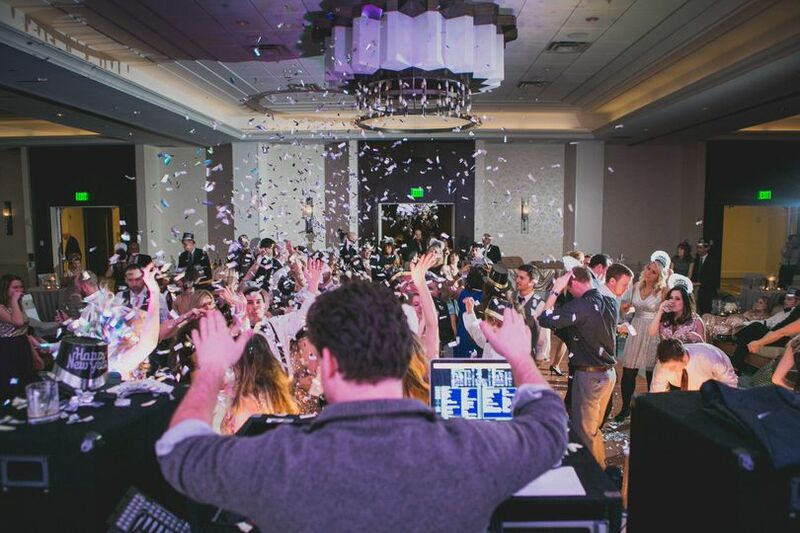 The Historic Courthouse 1893 is unequivocally highly recommended as a venue that will profoundly satisfy and honor all expectations and provide a most memorable , extraordinary and unforgettable event! Perfect place for a ceremony + reception! 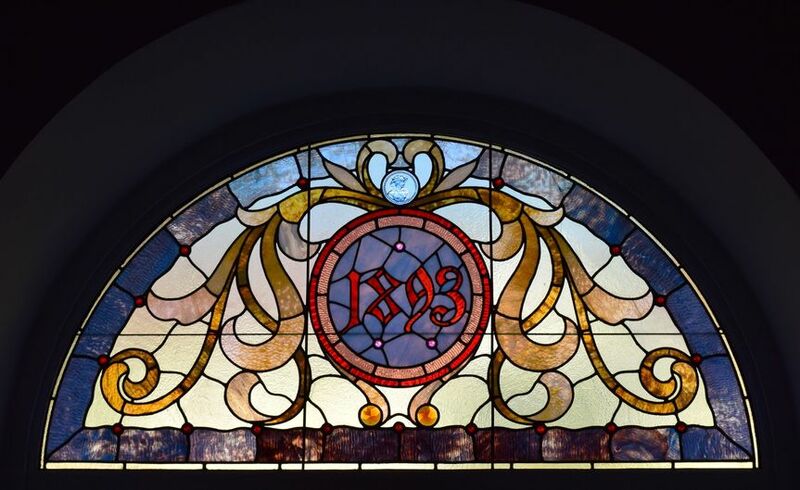 We cannot say enough about the Historic Courthouse 1893! From the very beginning- they were a dream to work with! We planned our wedding from another state- and they were always understanding and helpful about planning meetings around when we would be back in town. All of our communication with the team was in a timely fashion- we usually heard back within hours. Both the interior and exterior of this building are magnificent. It was a wonderful place for our family and friends to gather and take memorable pictures. The main ballroom had a lot of "wow" factor, making it the perfect spot for a ceremony and reception. The bridal rooms made for an excellent day with our bridal parties! The space for cocktail hour was also very impressive, and had a lot of standing/sitting areas for our families to mingle! Overall, it was the perfect venue for a wedding! The food was outstanding. We're still getting compliments several weeks later about how wonderful everything tasted! They also offered a huge variety of food and beverage options. We cannot thank Eric and the entire crew enough. 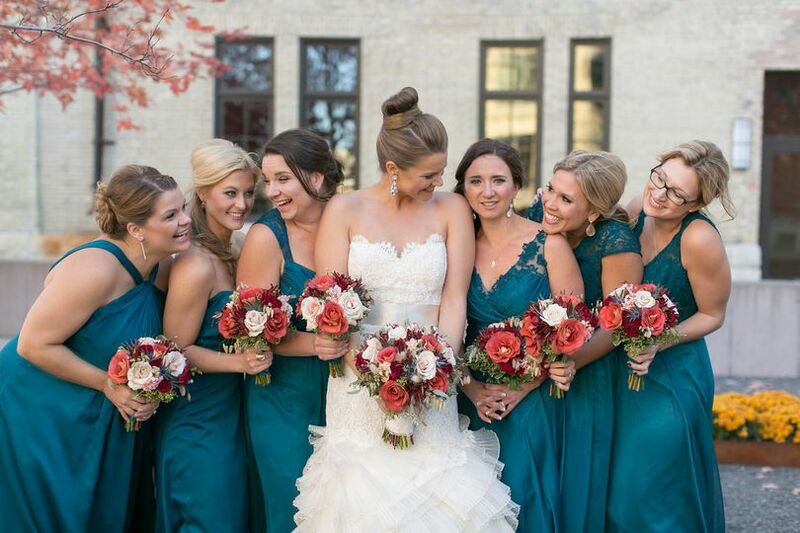 It was a dream wedding- and everything went so smoothly! All we had to do was enjoy our time! 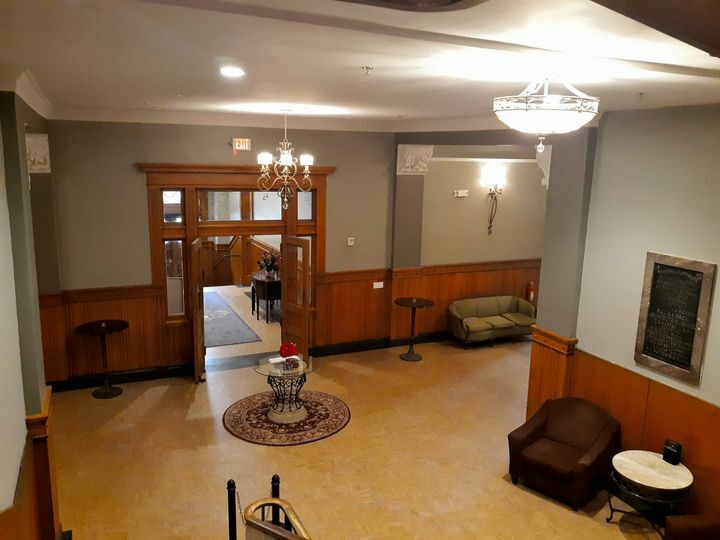 If you're looking for a venue in SE Wisconsin, I would highly recommend the Courthouse! !